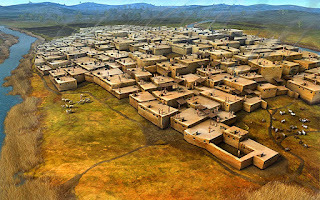 Abstract: This presentation will discuss the discovery of Çatalhöyük, early archaeological work by James Mellart, the current project led by Ian Hodder, and findings of the Human Remains team that have helped to define the lives and lifestyle of this Neolithic community. 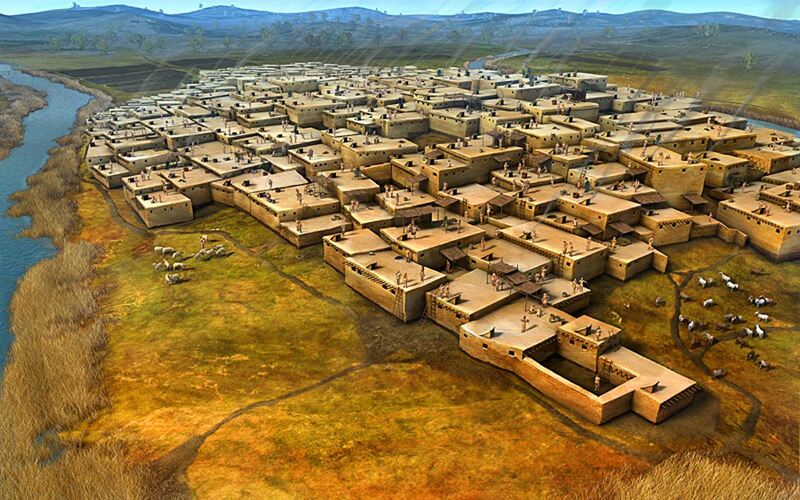 Çatalhöyük was a very large Neolithic and Chalcolithic proto-city settlement in southern Anatolia, which existed from approximately 7500 BC to 5700 BC, and flourished around 7000 BC. It is the largest and best-preserved Neolithic site found to date.
. Meetings are open to the public at no charge. Please note that the Midland Public Library has graciously offered their assembly room for this event.